Euroscepticism within the Conservative Party has been growing steadily since the Maastricht Rebellion of 1993. And yet the lessons of those turbulent months have yet to be learned properly. 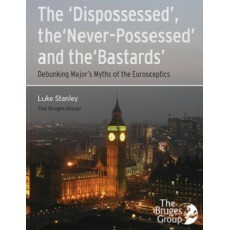 This book sets out clearly the reasons why some MPs rebelled and others did not - and points the way to the future.